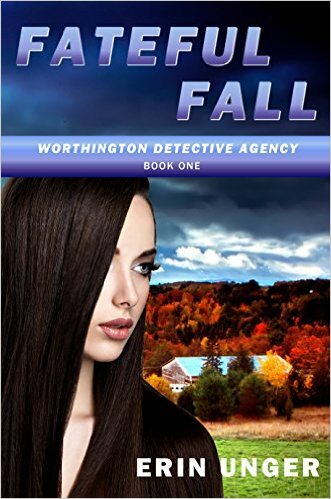 I’m looking for folks who have an interest in being an early reviewer for my romantic suspense novel “Fateful Fall”, which releases August 2, 2016. Please, please help me out! 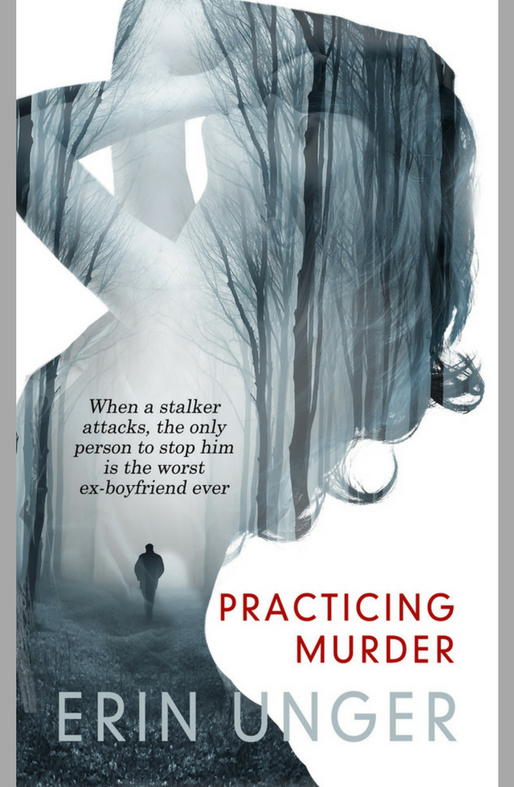 Can you commit to read the novel in ebook form and write an honest review on Goodreads.com as soon as possible and then copy that review over to Amazon.com on book launch day (August 2) or as soon as possible after launch day. Note that you need to have an account on Amazon to leave a review there. You also need an account to review on Goodreads.com, but Amazon is the most important of the two. If you are interested, please email Lyn at info@chalfonthouse.com to request an ecopy.